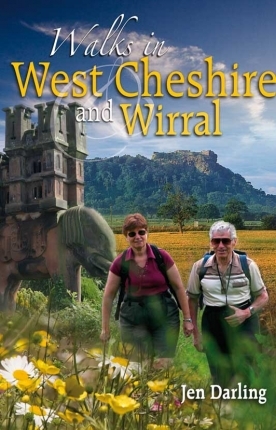 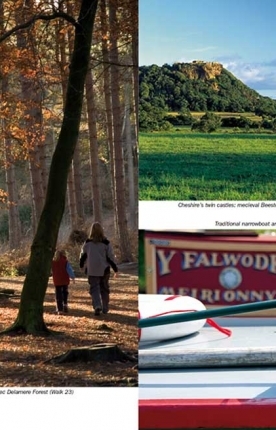 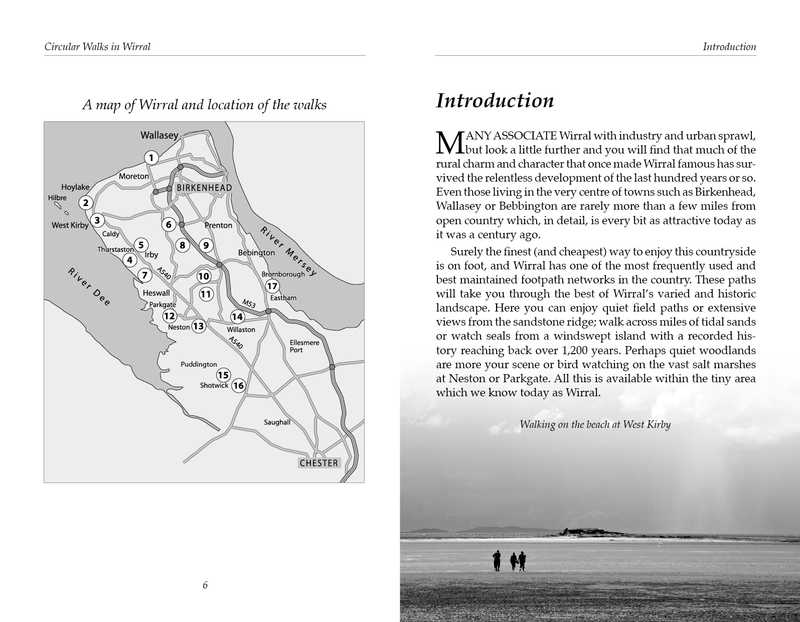 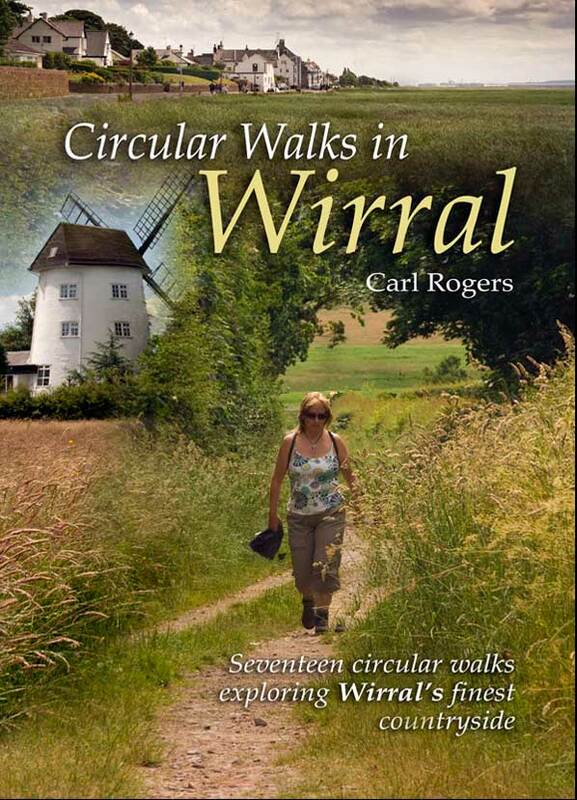 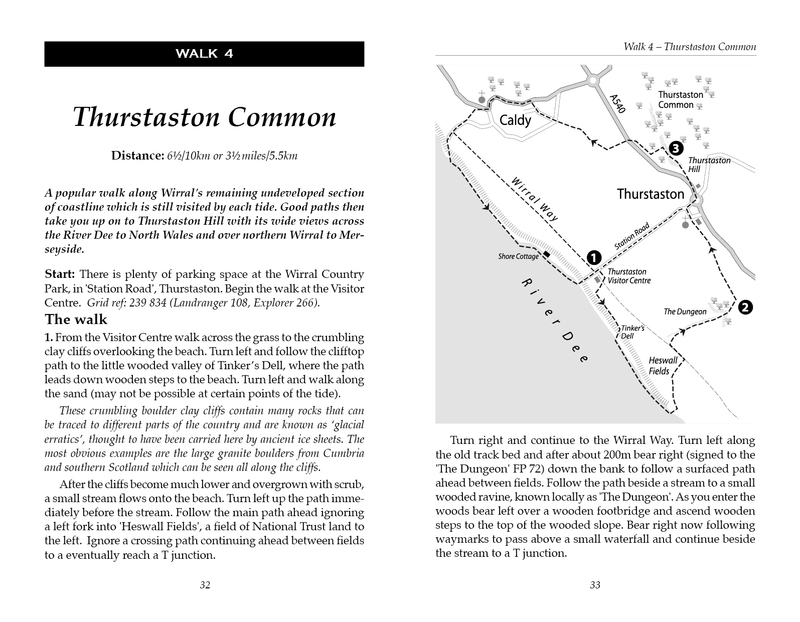 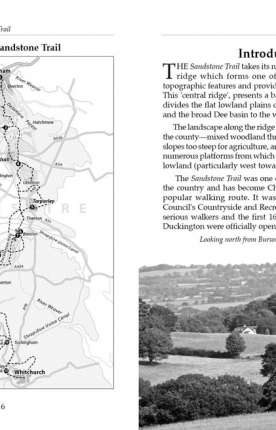 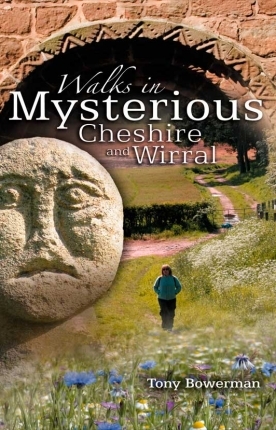 Circular Walks in Wirral will take you to some of Wirral’s most peaceful and scenic corners, and outlines 17 walks exploring Wirral’s finest countryside spread throughout the peninsula. 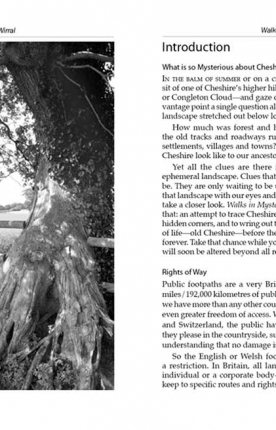 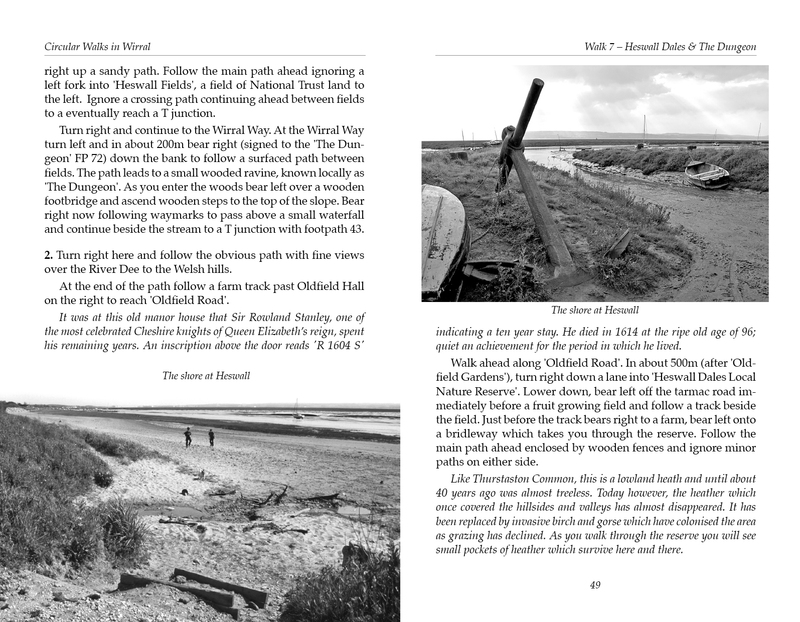 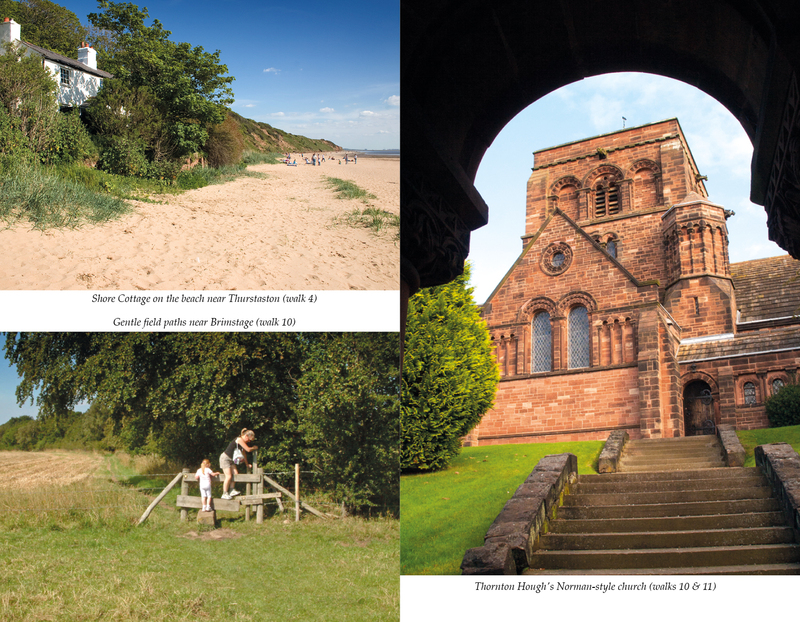 Many associate Wirral with industry and urban sprawl – but those prepared to look a little further will find that much of the peninsula’s rural charm and character have survived the relentless development of the twentieth and twenty-first centuries. 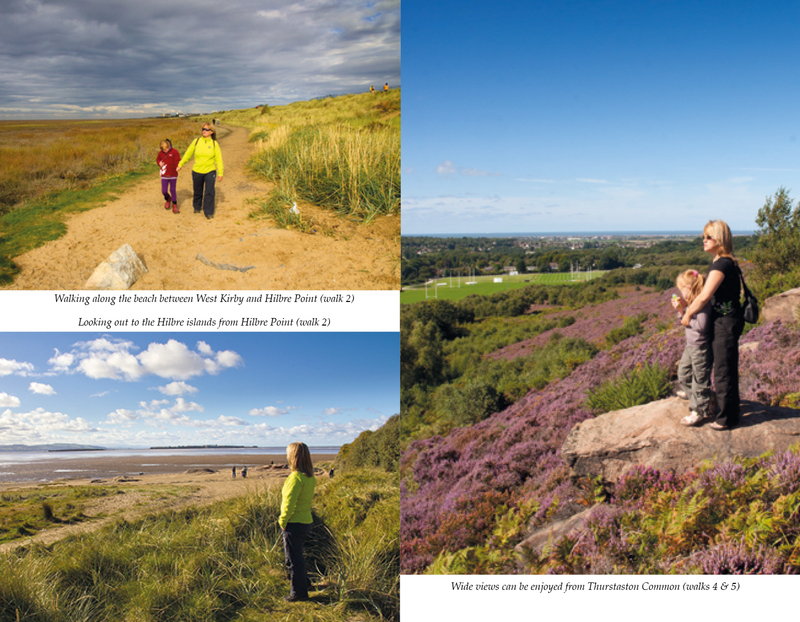 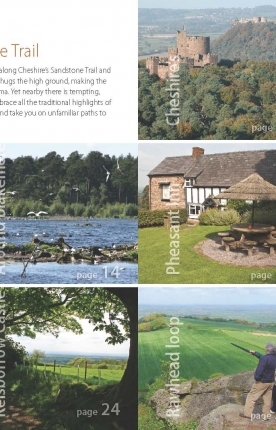 Even those living in the centre of towns such as Birckenhead, Wallasey or Bebbington are rarely more than a few miles from open countryside which, in detail, is every bit as attractive as it was a century and more ago.